It was the fall of 2004 and I was next deep into playing UT2K4 whether it was modding or living in Onslaught, sorry conquest you’ve got nothing on Onslaught. But back then there really wasn’t a lot of gaming focused marketing or peripherals. Sure you could get your hands on some of the most gaudy case designs ever, I shudder just thinking about it. But back on track, Logitech was launching their MX510 mouse aimed at gamers and it was an absolutely beautiful thing, a black and red marble looking plastic top, rubber side grips, back and forward navigation buttons on the side, DPI selection right there on the top, and one of my favorites, the Cruise Control buttons for gliding up and down web pages or weapon wheels. I drove 2 and a half hours to the closest Best Buy to purchase one of these when they launched and it was heaven. I had never imagined that a mouse could make such an impact on my gaming experience. 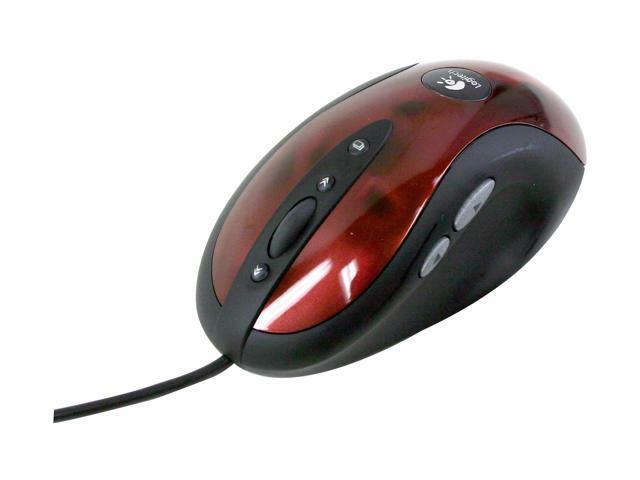 I used that mouse for years before handing it down to my brother after it become gummed up with sweat and Cheetos dust. And since then I haven’t really had a standout experience with a gaming mouse. 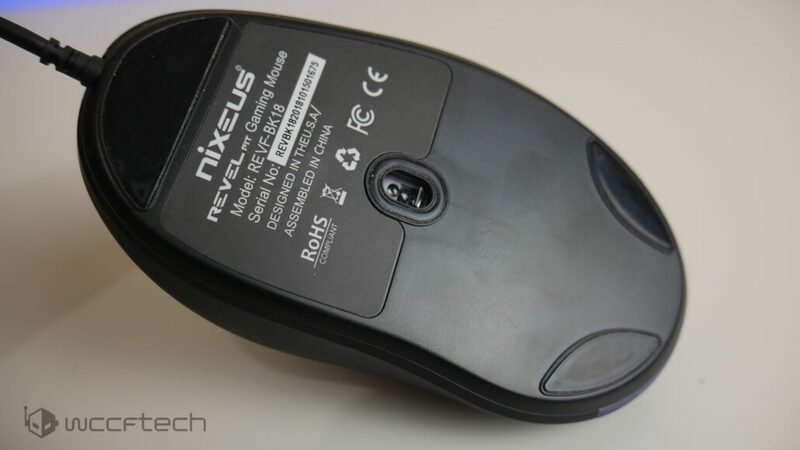 Then I saw the Revel Fit render that Nixeus showed off, it brought back memories and I had to know if it lived up to the memories I had of the MX510. 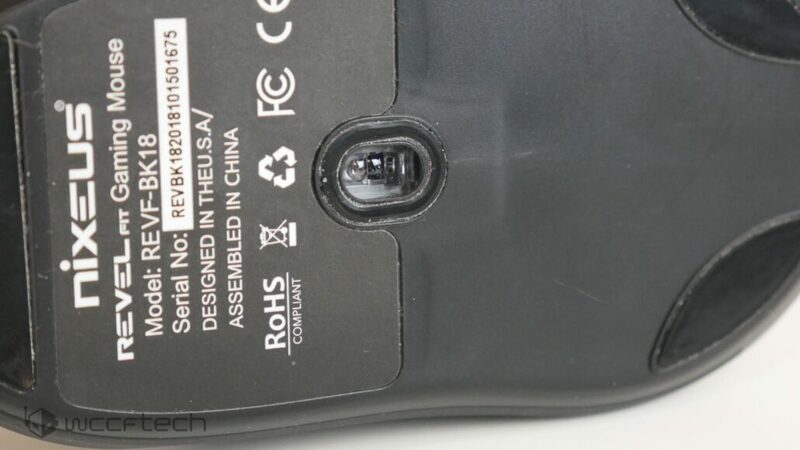 It looks very similar to the design of the MX510 in all aspects except it is missing the ‘cruise control’ buttons flanking the scroll wheel. Let’s run through the specifications of the REVEL Fit real quick. The design is obvious at this point, but the things that click are just as important. 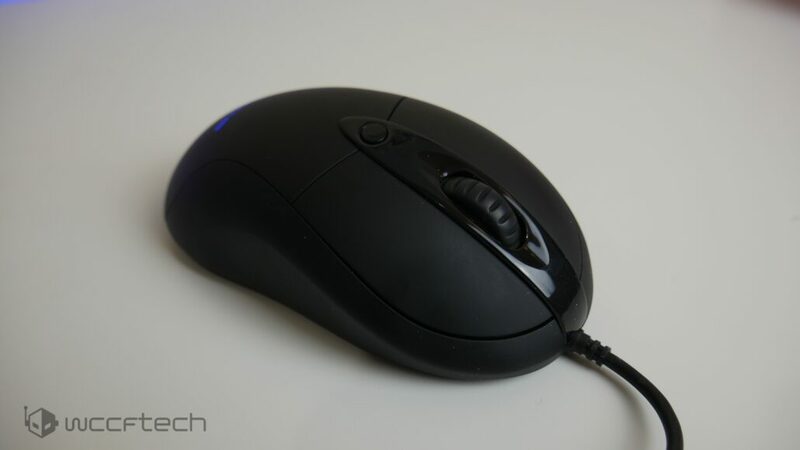 The right and left clicks are solid as they’re supported by Omron Switches that are rated to 20 million clicks, the navigation buttons are not listed and aren’t quite as high quality having a bit of a hollow sound when clicked. The sensor is powered by a PixArt PMW3360 that ranges from 400-12000 DPI and is adjustable on the fly with 8 presets. RGB? Yes, it’s here but out the box the colors are tied to a preset they can however be adjusted with software that isn’t quite available at the time of review. 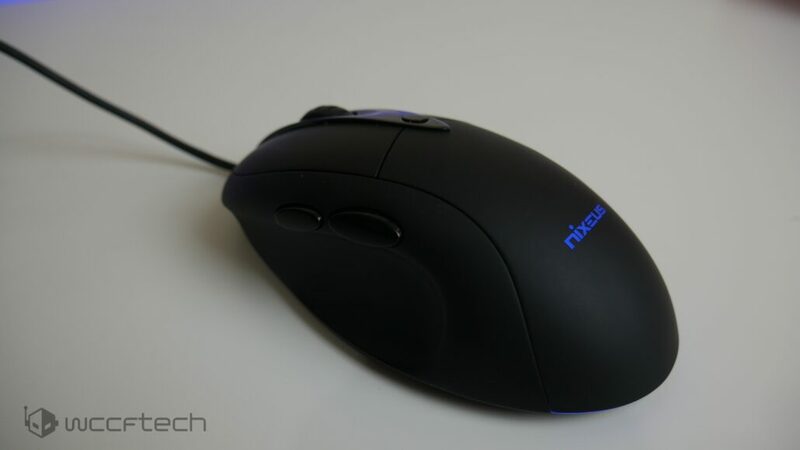 But when it does become available you’ll have two zones of illumination; the NIXEUS logo and the small band at the back of the mouse. For now you can make adjustments using the original REVEL Software. Coming in at 99g the REVEL Fit is really lightweight and with the thin rubber cable you’ll have no issues moving this about your desk to maintain tracking of your opponent in games. 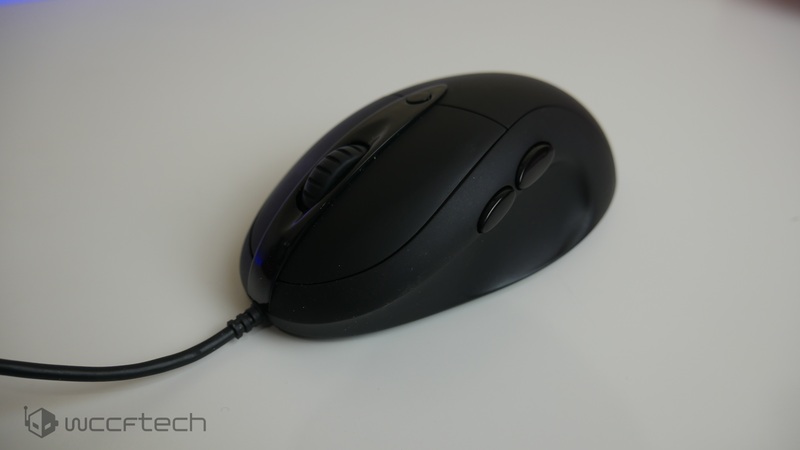 The mouse is more favorable to palm style grip but can be handled comfortably in between palm and claw. 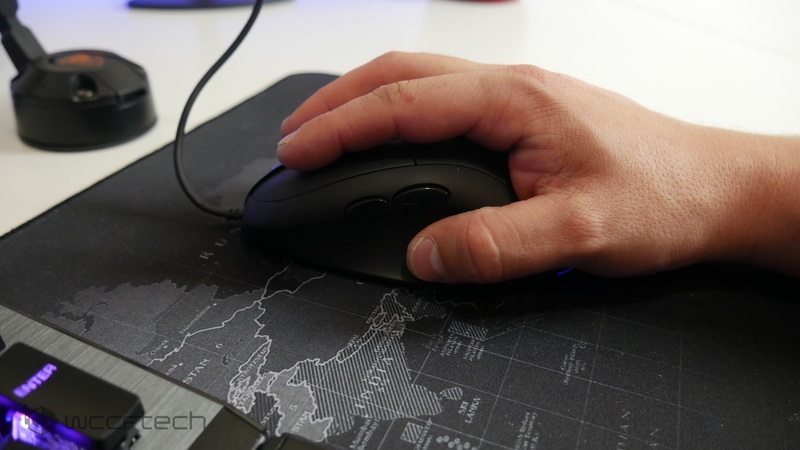 This might not be the best fit for those with large hands, but medium to small hands will find this a very comfortable mouse. While gaming I found that the REVEL Fit never got in the way, it maintained responsive and the low liftoff distance made moving rapidly in games flow very well. 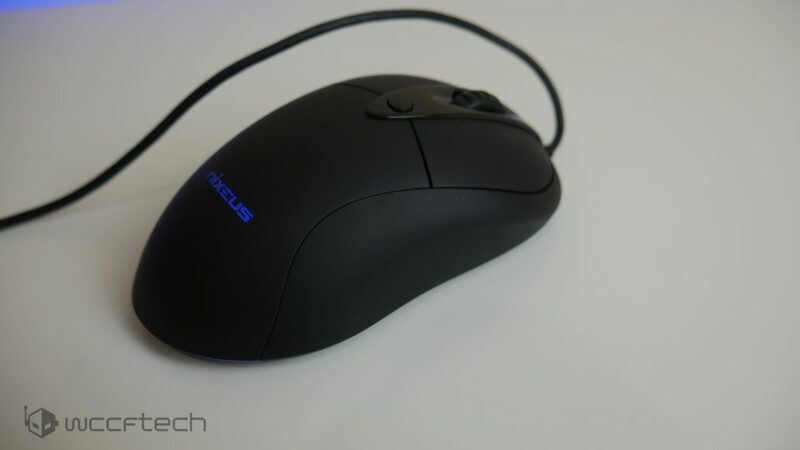 At the end of the day the Nixeus REVEL Fit Gaming Mouse hit it out of the park by bringing back one of my most fond gaming peripherals with updated features and a nice all over rubber touch. Good Job Nixeus, at $49.99 the REVEL Fits. The Nixeus REVEL Fit brings a classic design into the modern era and delivers in every way; comfortable and lightweight the REVEL Fit should light up old school PC Gamer's hearts.